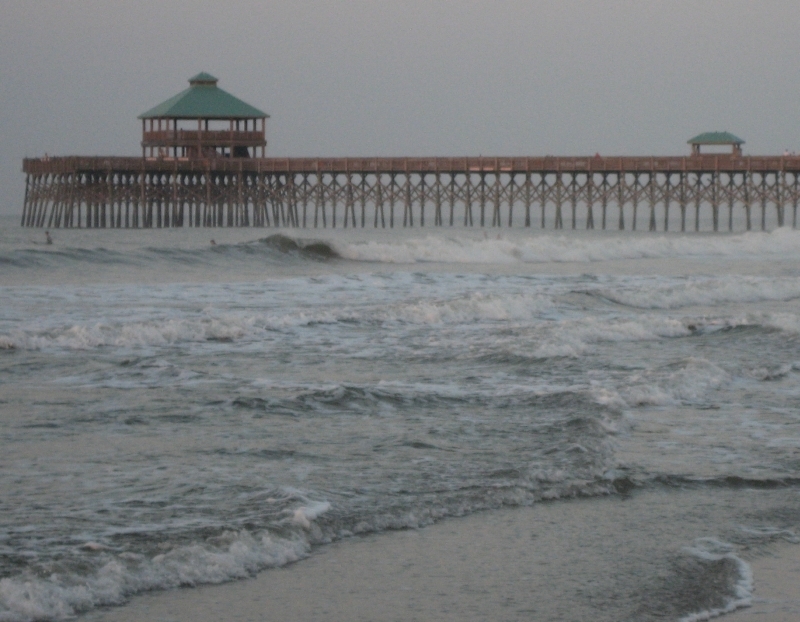 If you are planning a trip to Folly Beach, South Carolina, and want to know what Folly Beach offers, you’ve come to the right place. 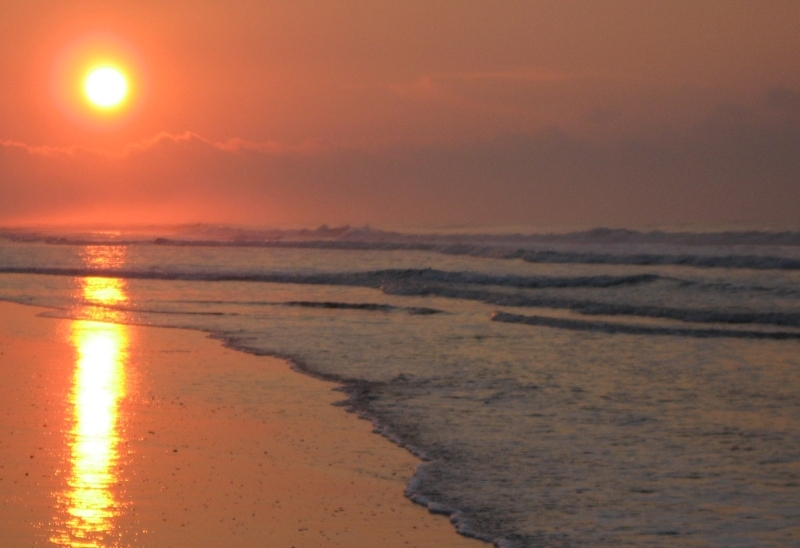 Whether you are considering a trip to a beach, thinking of things to do, places to eat, or just need some time away from work, Folly Beach is the perfect place for a vacation. 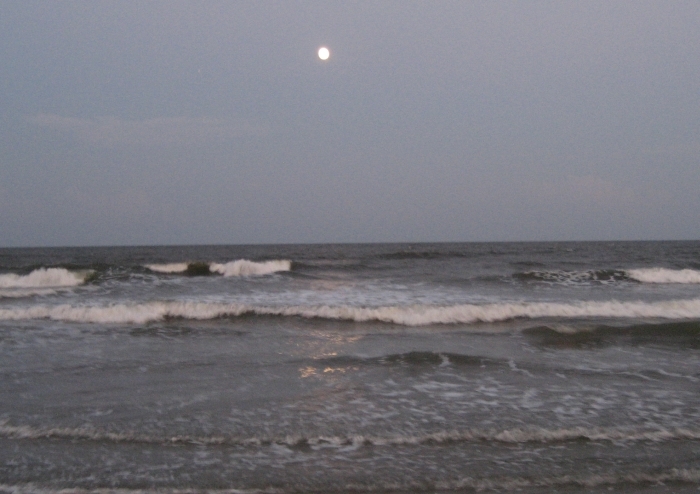 If you love water, you will enjoy the surrounding Folly River and the Atlantic Ocean. 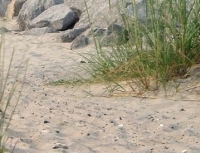 This site is a recollection of my vacation memories at Folly Beach and how I rediscovered the simple things that nature can provide. 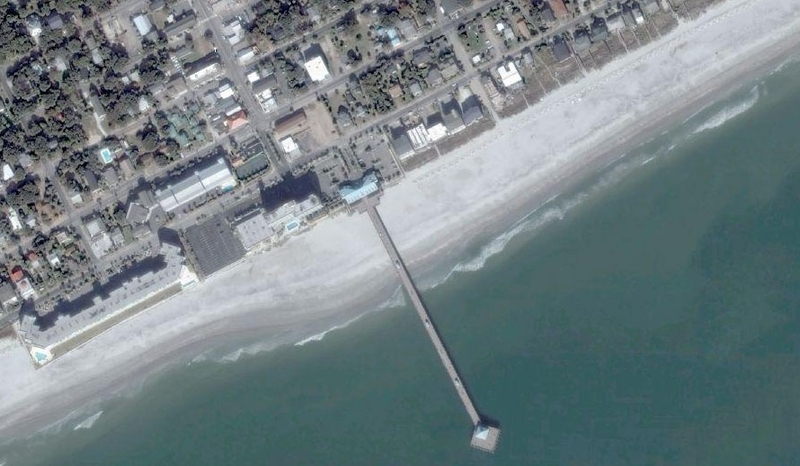 Explore this site with the menu on the right and hopefully you’ll learn more about planning a Folly Beach trip. 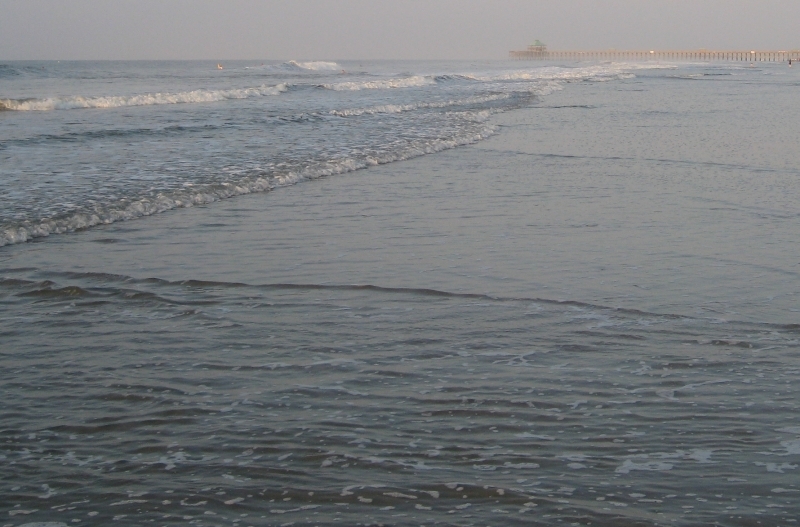 I’ve gone back a couple of times throughout the seasons to experience all of Folly Beach. Winter, Spring, Summer and Autumn. Each season was a different memory. 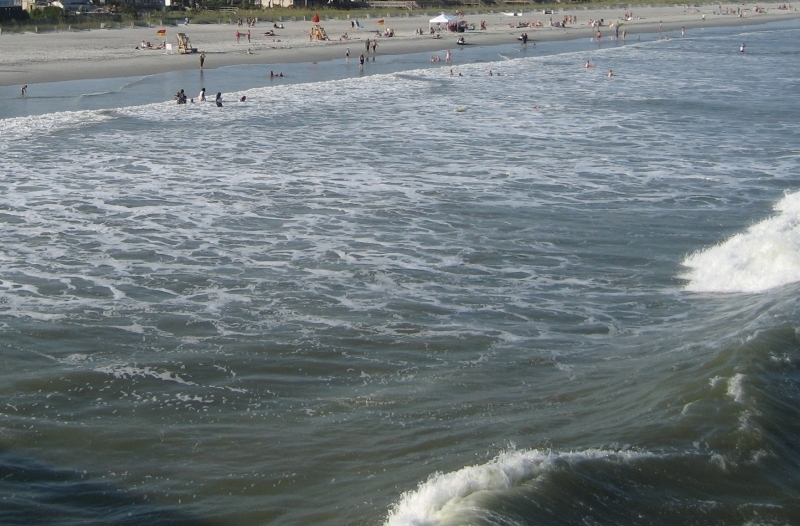 Folly Beach is a small, quiet, 7 square-mile island area with a population of about 2400 people. The word “Folly” originates from an Old English word meaning thickets (a dense growth of shrubs or underbrush), from which the term foliage is also derived. The average age of the people living here is about 40. It is a very romantic area for couples or married folks looking for relaxation or to rekindle their love. 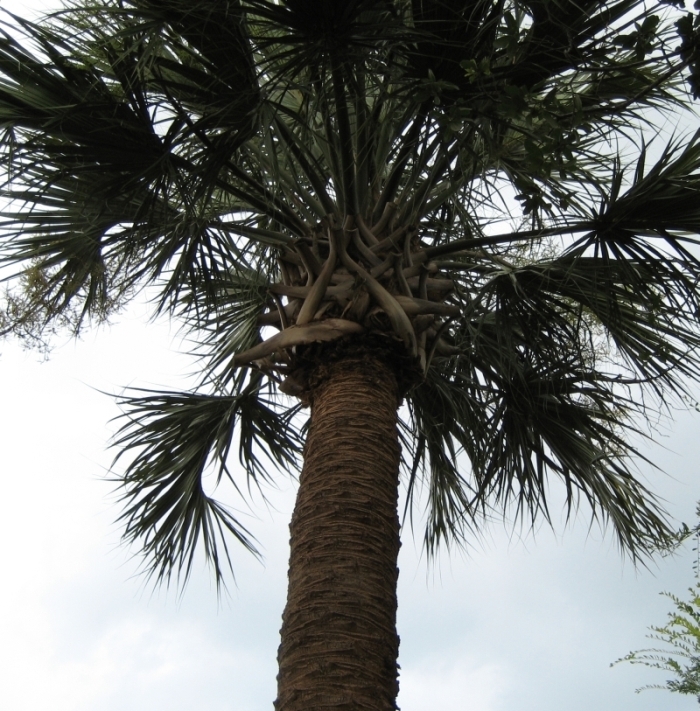 It is also a great vacation spot to experience the beauties of nature. 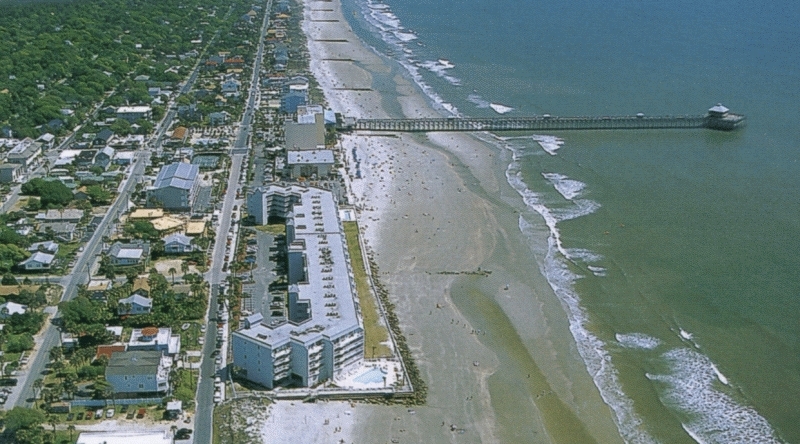 The travel distance from Charleston International Airport to Folly Beach is about 19.3 miles or roughly 35 minutes driving time. 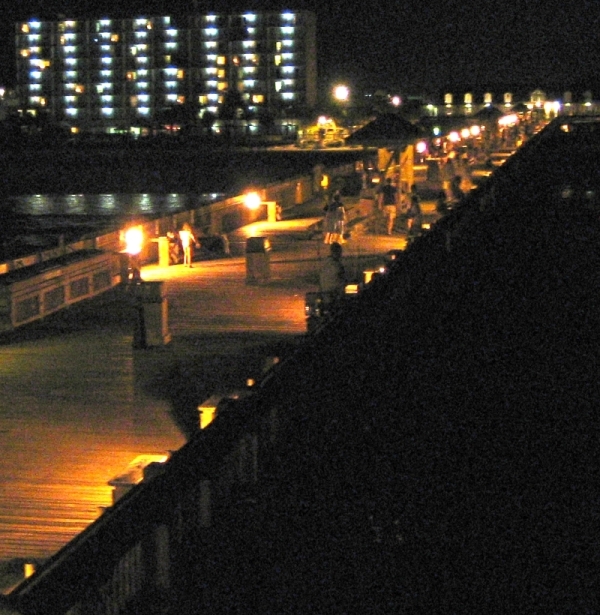 The City of Charleston is just 12.3 miles away from Folly Beach and has beautiful tourist areas. The buildings are quite colorful too. 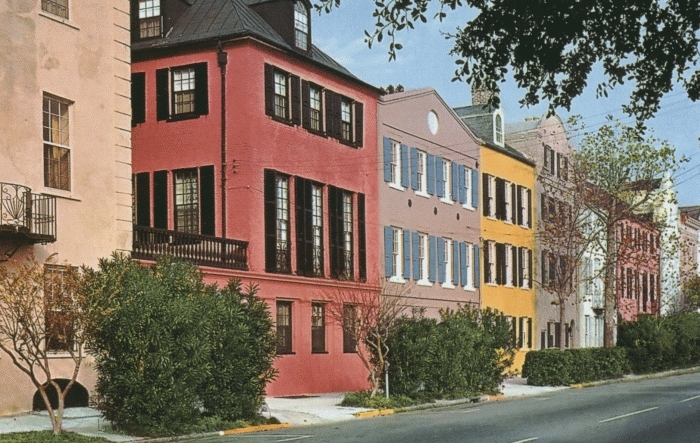 So if you get tired of the amazing beach, you can always take a trip up to Charleston. I needed a quiet place to do some soul searching and to figure out what were the important things in my life. You know that feeling when everything around you becomes irritating and you can’t even relax in your home. I experienced that feeling and it affected how I interacted with other people. I yelled and raised my voice for every single request asked of me. I felt like I was about to do something regrettable. There was too much stress and I felt anxious every time. I needed to take a quiet beach trip to escape. A vacation is supposed to be “leisure time away from work that is devoted to rest or pleasure.” People, who come back from vacations completely exhausted because of all the things they had to see and visit, did not take a vacation. They worked hard for their pleasure. I did not want that feeling. 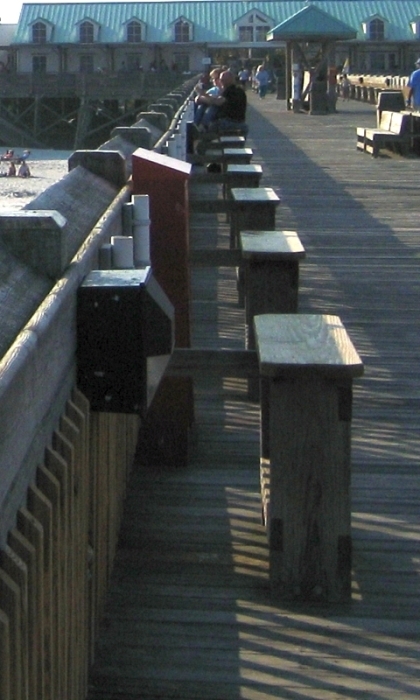 Folly Beach has a wide variety of lodging available. You can get a vacation rental or stay in a hotel. Depending your situation, one might be better than the other. This is an important part to consider since you may want seclusion and so a vacation rental is more suitable. If you prefer some housecleaning, a hotel with maid services might be better for you.